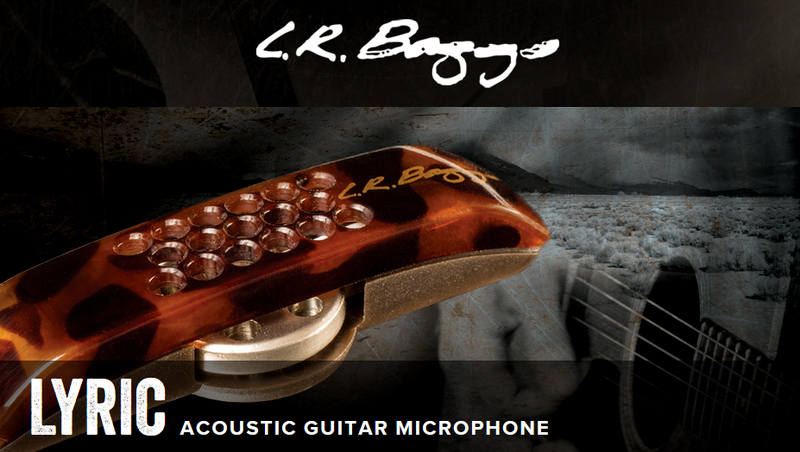 I’ve just ordered myself a LR Baggs Lyrics, mainly because I needed a second pickups system but also because I thought it would make me as awesome as Sturgill Simpson. Either way, I needed something new and felt that the Lyrics sounded way more realistic than my old LR Baggs M1. My friend Wolf and I recently installed a LR Baggs iBeam in his Luxor Dove copy and that sounded great. I still haven’t decided if I’m going to install the Lyrics system in my new 1982 Sigma DR-41 or the 1973 K. Yairi YW-1000.